Costa Rica’s state-owned telecom operator, the Instituto Costarricense de Electricidad (ICE), is finalizing plans to become a major telecommunications player throughout Central America and a rival to market leaders Claro (Mexico’s America Movil) and Movistar (Spain’s Telefonica), reports La Republica. 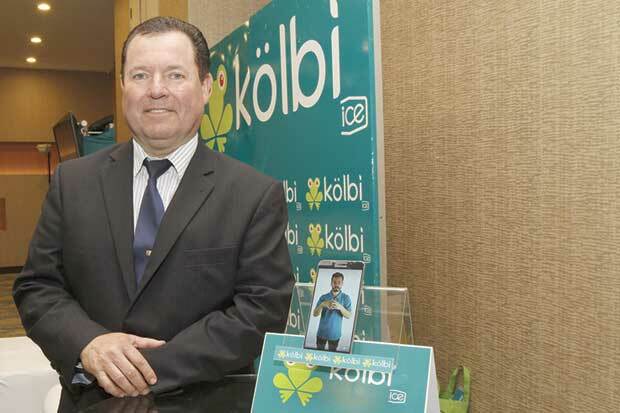 According to the telecoms director Jaime Palermo, ICE has already reached an agreement with Nicaragua’s Enatrel to launch the ‘Te-Comunica’ brand and is working with other state-owned companies including Hondutel in Honduras, while maintaining the exploration work in Guatemala and Panama, as well as taking advantage of the offer to compete in a larger market such as Mexico where Telcel, AT & T, Movistar and a significant number of mobile virtual operators work. Other potential new markets include El Salvador, Guatemala, Panama and Mexico, said the report. ICE’s cellular telecom operates under the Kölbi brand. Claro and Movistar dominate the regional market, from Mexico to Panama. The news follows ICE’s recent deal to tap into Telia Carrier’s global fiber backbone to meet growing demand for broadband services.